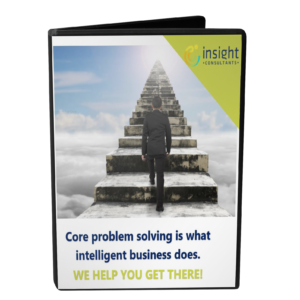 Insight is proud to share some of its successes via custom developed software solutions for its clients across the globe. These custom developed solutions span geographies and different industries and we give an insight into the entire Software Development Life Cycle, the project management, and the analytics that helped arrive at custom solutions. The different Case Studies here highlight e-commerce, talent capture, digital marketing, Business Intelligence, IT Outsourcing and more and Insight’s ability to service these clients with custom software solutions. If you wish to inquire further or get a better understanding of how we can help your business, do write to us.